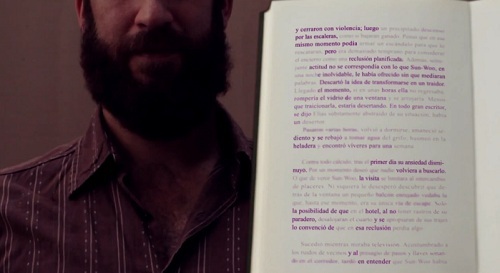 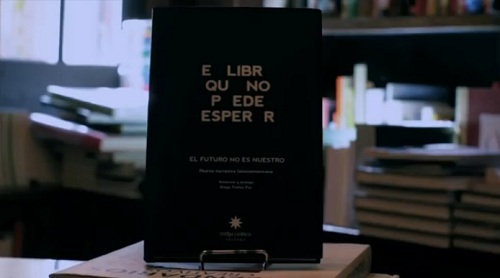 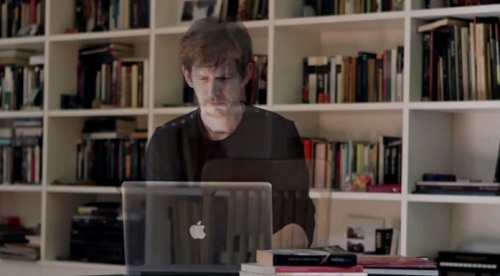 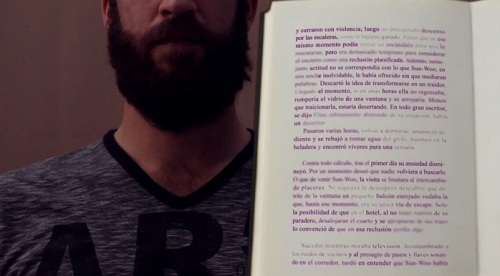 To encourage people to read books from new authors, Argentinean independent publishers Eterna Cadencia has published a book using a special ink that slowly disappears within two months, after coming into contact with the environment. 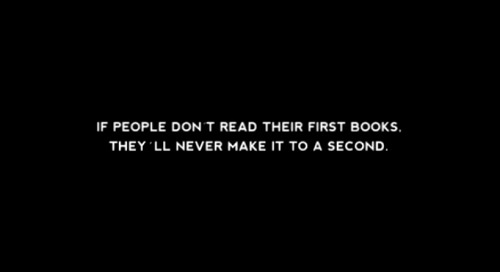 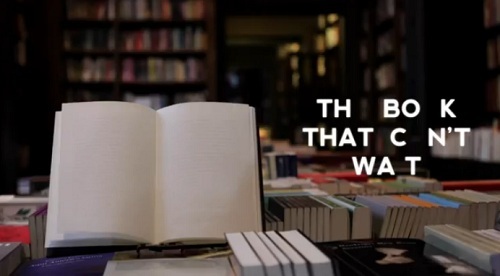 Called ‘The Book That Can’t Wait’, the concept behind it is to encourage people to read books by more quickly—giving new authors the attention and chance to publish a second book. 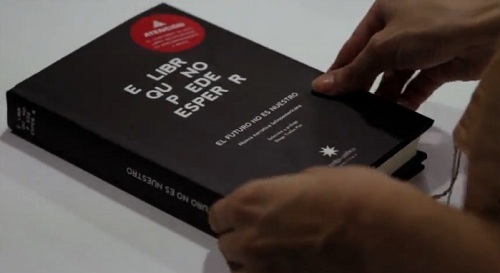 According to Eterna Cadencia, they said that unlike people, books are very patient and they wait for us to read them—which is ok for books, but not for new authors. 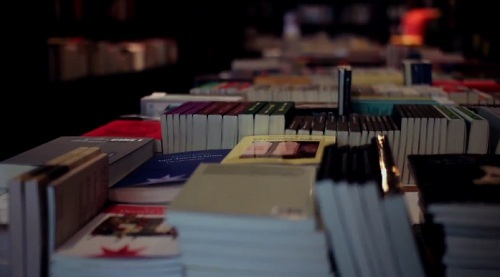 They also added that by publishing a book with a ‘lifespan’, it strengthens the bond between new authors and their readers—ensuring that books are read quickly. 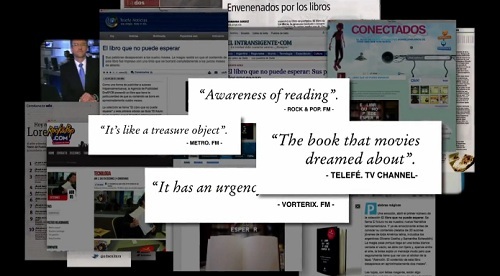 Eterna Cadencia is planning to use this as a platform to promote other titles that ‘don’t deserve to wait on a shelf’.